The BBX 200 is the perfect solution for mobile asset monitoring on smaller assets. The compact and self-contained device was designed to be low voltage and weather protected for ideal use in motorcycles and other assets that are smaller or have an exposed cabin space. 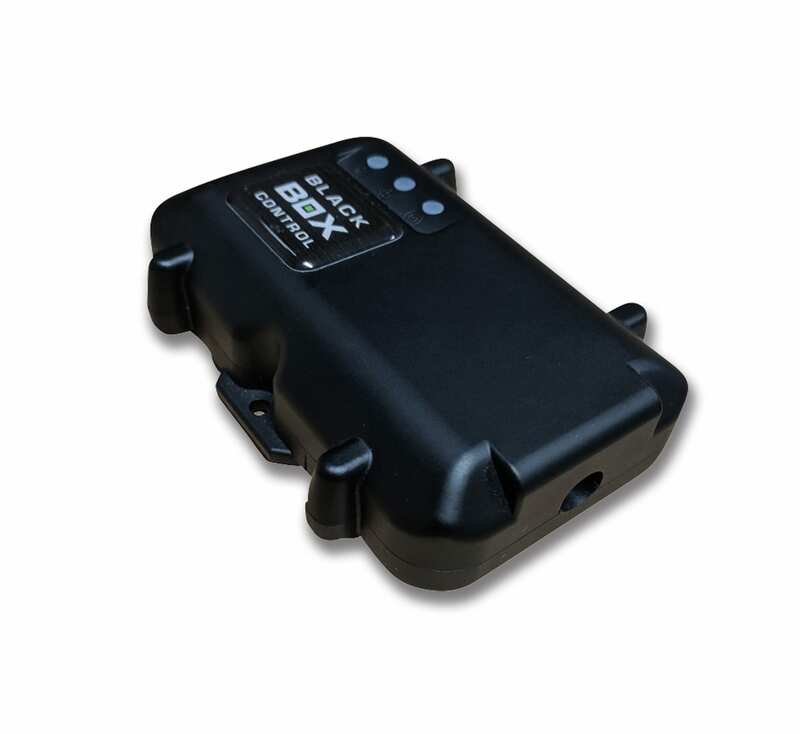 It offers all the usual standout features of a BlackBox device including high accuracy GPS positions and an inbuilt 3 axis G sensor for movement monitoring. Where the BBX 200 sets itself apart is its IP66 rating for protection from the environment and back-up battery for greater monitoring of occasionally used assets. Above all the BBX 200 is small, neat and self-contained, with no external antenna and measuring only 8.8cm in length. With units such as the BBX 200, we really can track almost anything. Book a live demo with our experienced staff today! Check to see if this unit can give you coverage throughout Australia.